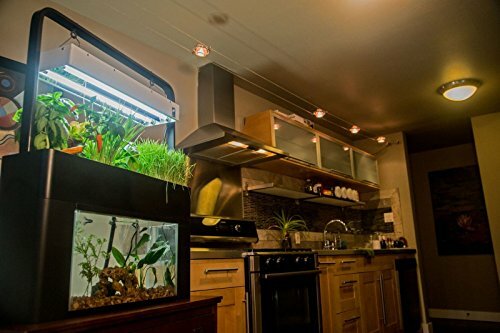 It’s not magic – it’s nature! 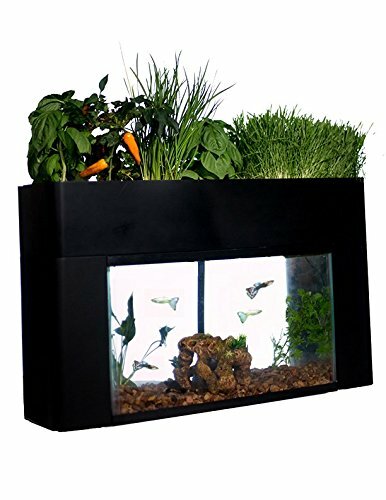 Aquaponics employs the same principles as the natural world. 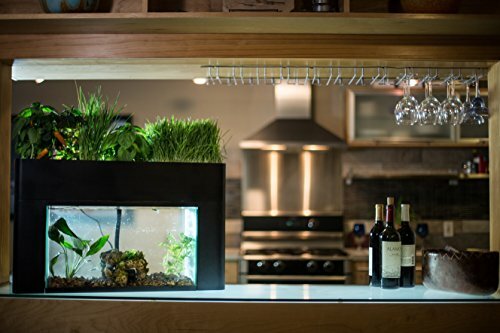 Imagine having a living ecosystem to grow, learn and discover with-all in your own home. 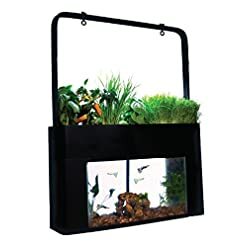 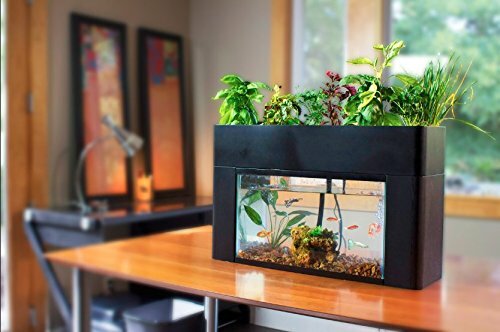 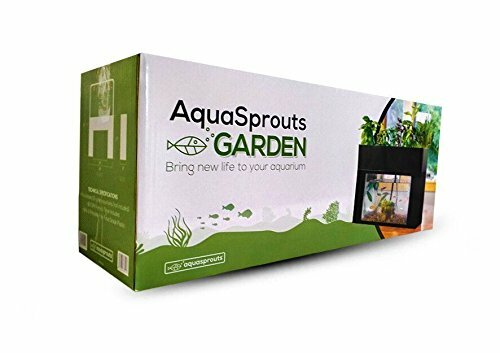 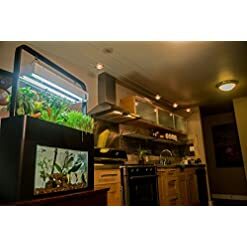 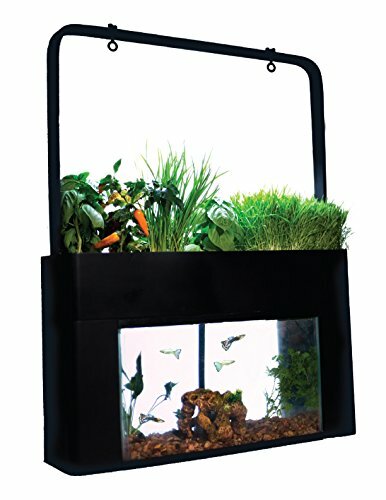 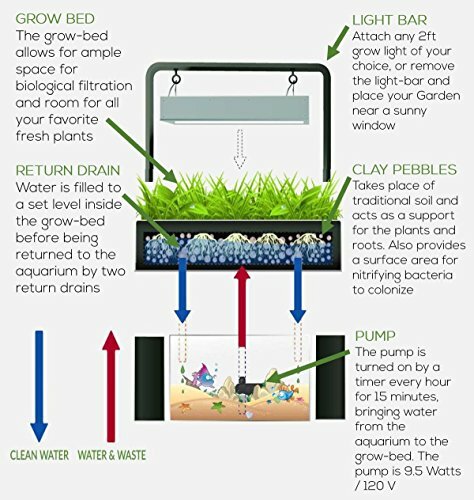 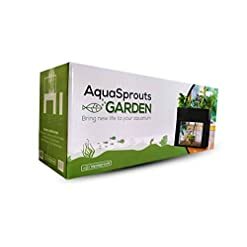 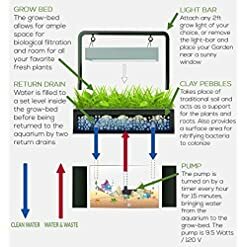 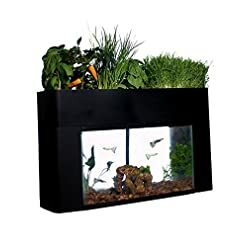 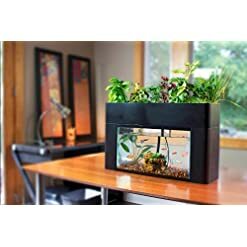 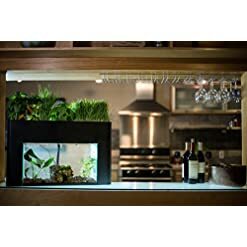 The AquaSprouts Garden includes everything you need to turn any standard 10-gallon aquarium ( approximately 20″ x 10″ x 12″) into a self-sustaining ecosystem using the beauty of aquaponics.